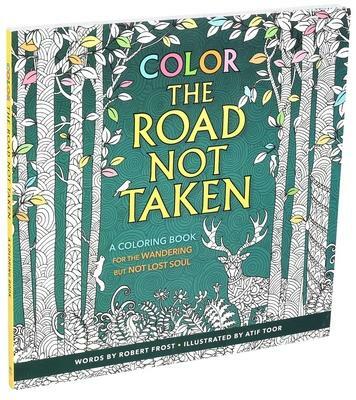 Inspired by Robert Frost’s poem ＂The Road Not Taken,＂this 96-page book gives you the opportunity to explore all the coloring paths your mind can take. 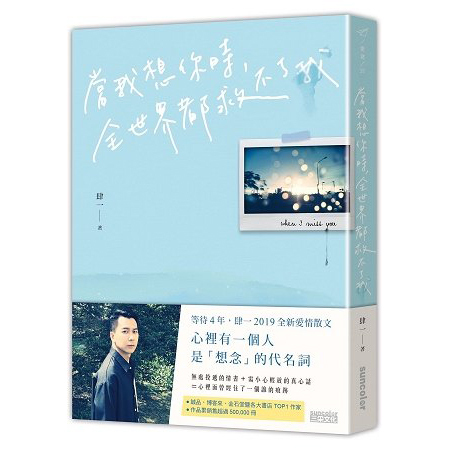 You may leave some untrodden until another day, but you will make it back to traverse them all. Beautifully illustrated by Atif Toor, the 10＂ x 10＂ format offers plenty of space to follow your most creative avenue, and that makes all the difference.